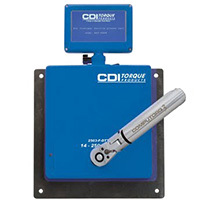 The CDI TCQJD12A-80 has a 3/8'' torque wrench ratchet head and fits ''J'' Shank Interchangeable Head Torque Wrenches. 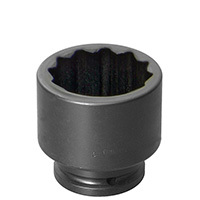 This 1" TorcUP Raptor arm is for use with the Raptor 1000, 2000, and 3000 versions.  Pro Torque Tools carries an extensive selection of the finest quality, industrial grade torque tools. 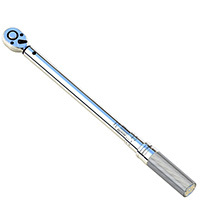 Our torque wrenches make it easy for you to apply the correct amount of torque for any job you might have. 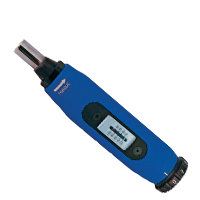 Prevent overtightening or stripping of screws with our torque screwdrivers. 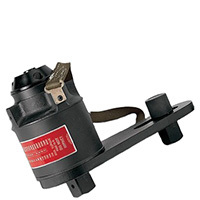 Reduce the effort needed to reach high torque levels with our torque multipliers. 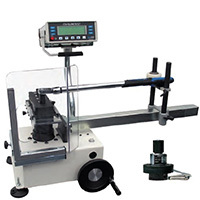 Make sure your torque tools are correctly calibrated with our torque testers, and recalibrate with torque calibration systems and accessories when needed. 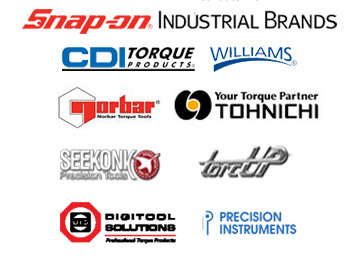 We offer tools from leading brands such as CDI by Snap-On Industrial Brands, Williams Tools, Seekonk, Norbar, Tohnichi, Digitool Solutions, Precision Instruments and TorqUP Pneumatic Tools.  We are available – phone, chat, email – whatever is easiest for you.  We can help you before, during and after the sale. 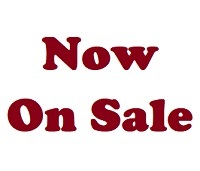 We can also create formal quotes that your organization may require to issue a purchase order.  We are here to do business with you – your way.